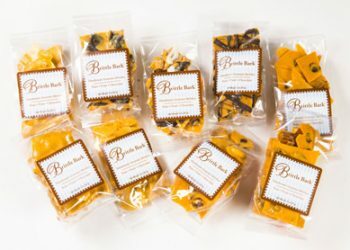 This 11 piece tray is a lovely sampler of our best-selling handmade popcorn and classic brittles and chocolates all individually wrapped. 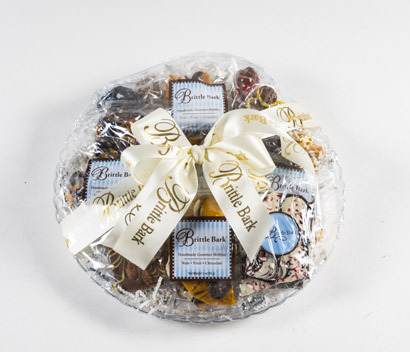 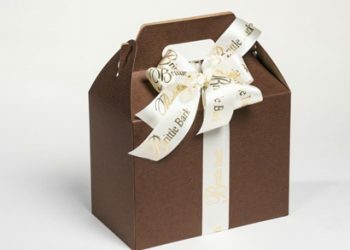 Our popular Poppin’ Time popcorn brittle (as seen on Rachel Ray) is included, along with nut varieties of brittle and of course chocolate covered cookies, pretzels and truffles complete this 12” sampler tray . 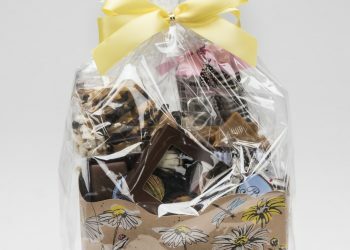 It’s perfect for sharing and enjoying anytime of year.